Gut health is the new black. And with so much we know yet so much to learn, is it really possible to have amazing gut health? It seems that everybody is jumping on the gut fixing bandwagon but is it really that important? 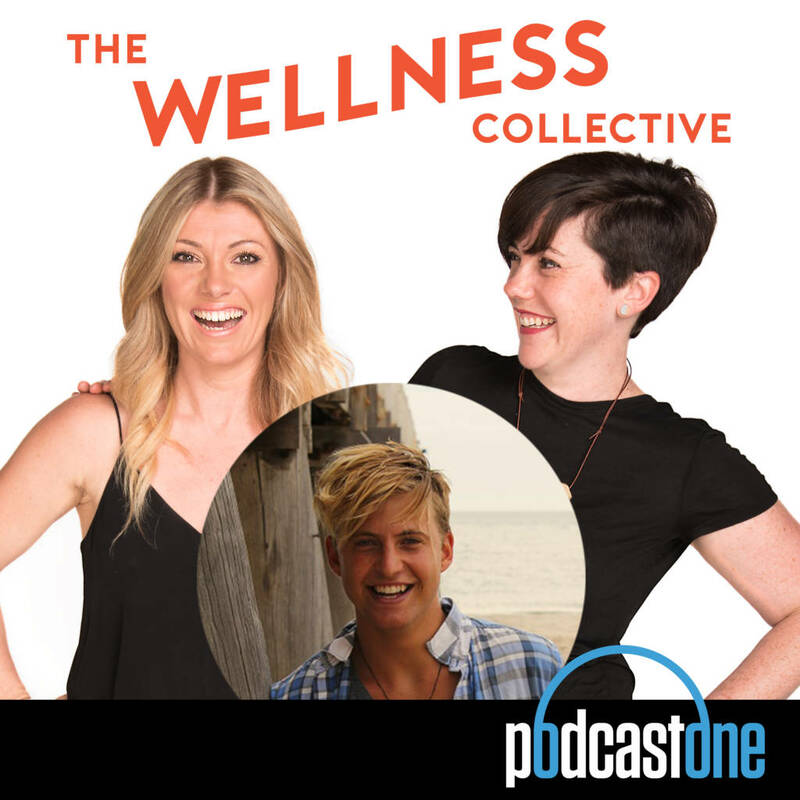 In this episode of The Wellness Collective Cecelia and I tap into gut expert and documentary maker, Kale Brock’s brain bank. He traveled to Namibia to live with The San – an ancient hunter-gather tribe to dive deep into the reality of gut health. During his stay, Kale tests his own micro-biome and reports on the changes he discovered as well as the people of The San to gauge the difference in the microbiota across the cultures. 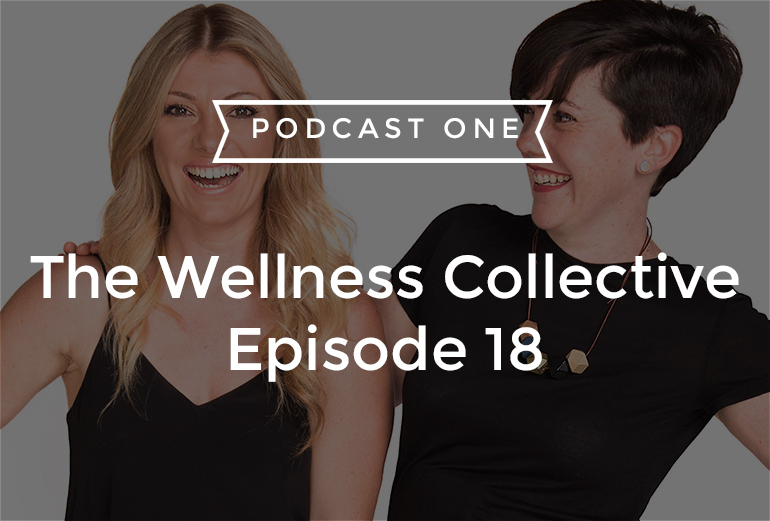 If you’re curious about optimal gut health, this episode has your name on it. Listen via itunes or podcastone. 00:35 – It’s about time we really got to the bottom of all the noise around gut health. Is it really all that? 01:00 – We ask you – would you say your digestion is up to scratch? 01:30 – My diet definitely influences mine greatly, we’re going to learn why that is today plus more, like addressing neurological issues, anxiety and more. 01:50 – Talking about poop with Kale Brock! 02:35 – Kale has been a busy beaver with a new project “The Gut Movie” – the story about poo and the future of medicine. 03:05 – So does the ultimate gut biome exist? And what does that even mean? 04:10 – Kale gives us the answer whether the perfect microbiome exists and how we can thrive as individuals…. 06:00 – So diet is absolutely key and we need to keep things simple and come back to foods that support health. If it is out of a packet, it’s not doing your body any favors. 06:50 –We learnt it’s not as simple as just taking some probiotics, but what he had to say was still actually very achievable. 07:40 – Sometimes the best things are simple right? Kale came back to asking a few questions around how we can better grasp this concept. 08:20 – I don’t like getting dirty EVEN though dirt is the key to being healthier it seems, and my daughter Olivia takes after her mum! 12:10 – Can we blame our cravings on bacteria? 14:10 – Cecelia wanted to know if you feel your blood sugar go up and down whilst you are fasting so we discuss this. 18:10 – So I wanted to hear Kales thoughts and back track a little about this sustainable approach toward health. Sure we have medicine, we have complimentary medicine which can be amazing but long term is that actually viable? 20:05 – So what’s the real way of knowing how to actually look at the microbiome? 21:10 – The future of medicine is just one bowel motion away… Your gut health has everything to do with lifestyle. 22:45 – What do soil and plants have to do with our microbiome? And is organic food that much better? 24:00 – Kale talks about the shift in his microbiome after living with the tribe in Africa for 1 week! 25:15 So we know that at birth we inherit our mother’s microbiome – we get the exact same set of ‘bugs’ that she does which is essential to our health, it essentially becomes our protection and we continue to colonise it in the right environment. 30:40 – We were still keen to ask Kale, is the best way forward to address conditions like anxiety all in the gut? Kale is a WEALTH of knowledge and you might like to see if you can get yourself along to a screening of his documentary – The Gut Movie. Find out more – www.kalebrock.com.